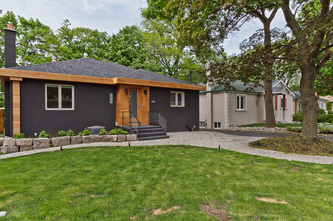 Professional Real Estate Photography in the GTA. 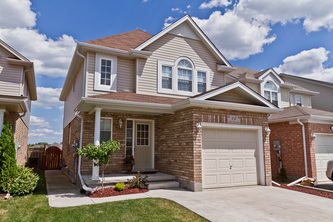 Our objective is to provide you with the highest quality picture packages for your Real Estate needs. This will enhance, promote and sell your listing faster. Professional Pictures you pay for, should be superior to the images you take with your point and shoot. 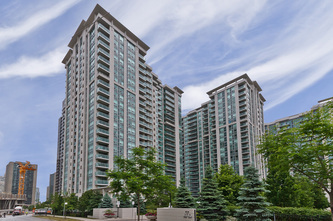 Providing upscale, high resolution photos and virtual tours to Realtors across the Greater Toronto Area including Mississauga, Brampton, Vaughan, Woodbridge, Caledon, Bolton, Halton Hills, Tottenham, Alliston, Beeton, Bradford, Richmond Hill, Oakville, Milton, Georgetown, Acton. Prestige Homes, Condos and Rural Homes, Horse Farms and Ranches all brought to life through Vivid, Professional Photography. 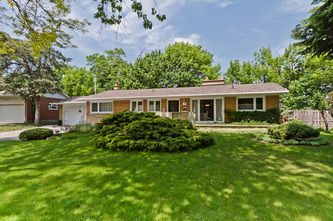 Browse through our Featured Listings, Visit our Blog for Real Estate Photography Tips. Royal Lepage, Sutton Group Realty, Re/Max, Homelife, Coldwell Banker, Century 21, Prudential, Harvey Kallas, Chestnut Park, Living Realty. 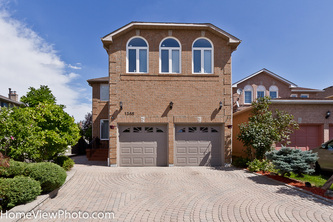 Photography Services Gta , MLS Photos- MLS Virtual Tours - Toronto Real Estate Board Photos- Mississauga Real Estate Photography - Real Estate Photos Oakville ,MLS Photographer , Pictures for MLS , You Tube Real Estate Virtual Tours , TREB Virtual Tour , Mississauga Virtual Tours, OMDREB Photos , MLS Pictures in Toronto , Best Real Estate Photographer .